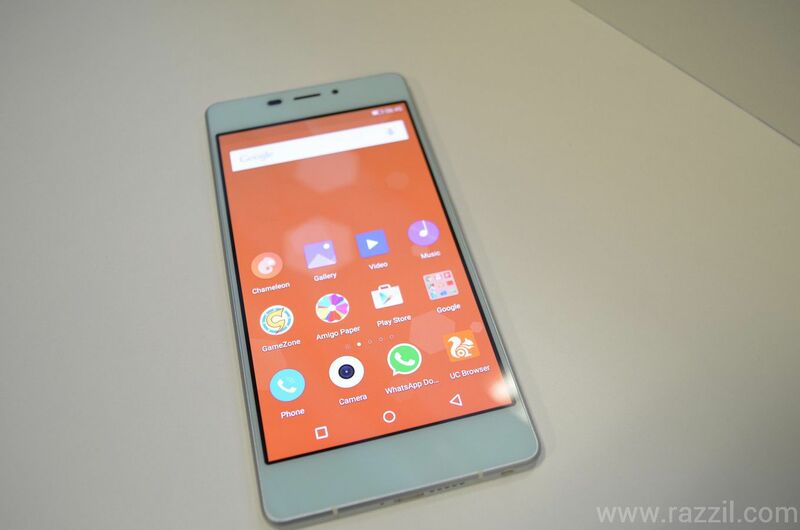 Gionee launched its latest Ultra Smartphone Elife S7 in India. 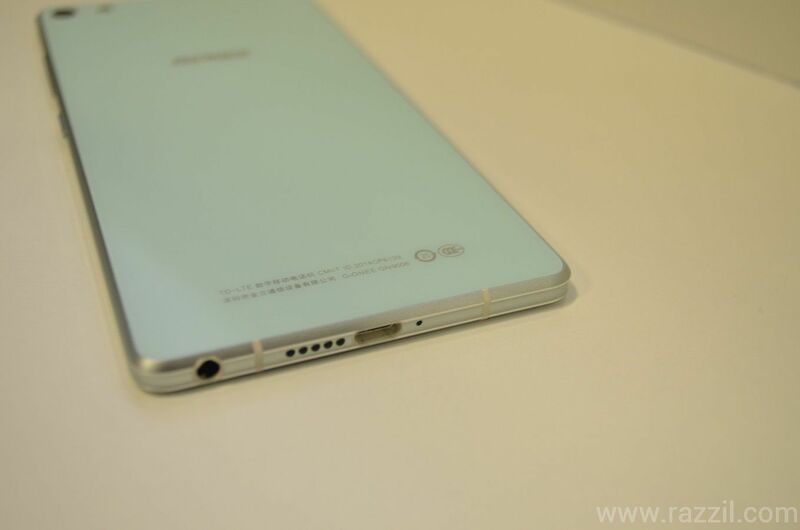 Gionee developed this phone under the ‘making slim to perfection’ product development philosophy. The Gionee Elife S7 comes with 5.2-inch Super AMOLED Full HD display with resolution of 1920 x 1080 with 424 ppi and Gorilla Glass 3rd Gen. The Gionee Elife S7 has 1.7 GHz True Octa-core CPU, 2GB of RAM, 13 MP rear camera with LED flash, AF & 8MP front-facing camera. The Elife S7 comes with 16 GB of built-in memory and with no microsd card slot. 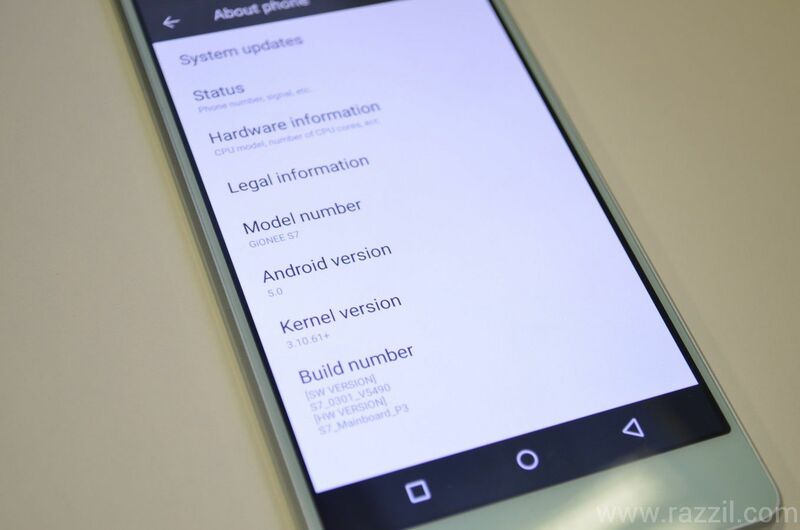 The Elife S7 has Amigo 3.0 OS based on Android 5.0 Lollipop. 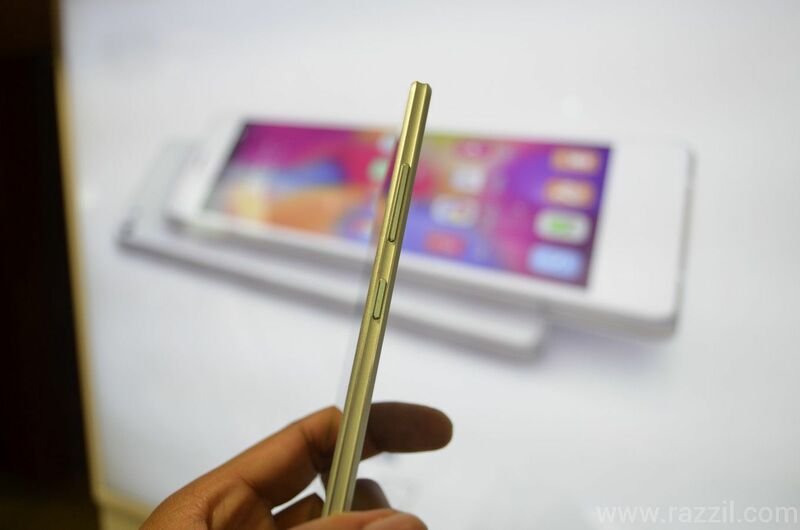 Since the debut of Slimmest phone S5.5, the company is trying to upgrade the build quality. And as a result, Gionee Elife S7 is more solid device with aviation level aluminium magnesium alloy further protected by Gorilla Glass 3 on both side. The unique ergonomic side makes it easy to hold the device with one hand. I can confirm the device is solid and unlike S5.5 device is very comfortable to use and overall the phone looks really premium. 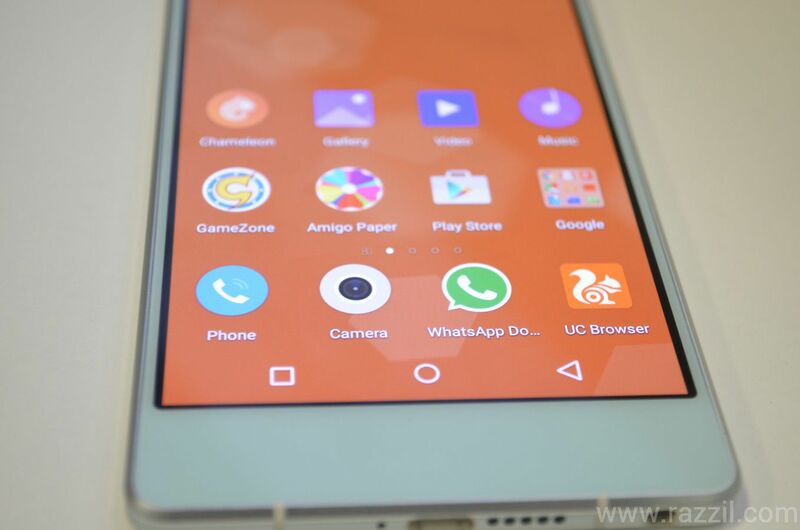 Gionee Amigo UI has been updated with Lollipop base and new 3.0 is fast and responsive. It’s still very early to say, but during my 1 hours of use, the Amigo 3.0 works really well and the new Chameleon feature will choose colors from the real work and apply theme based on what you’re seeing. This feature will use Camera to take colors from the view. The Smart Cleaner will kill unused apps when the RAM is less than 20%. It’ll automatically boost the RAM when you’re playing games on your phone. The Smart Notification will display important notification first and club non-important notifications into another. The phone has a polar cooling system to cool down the phone. 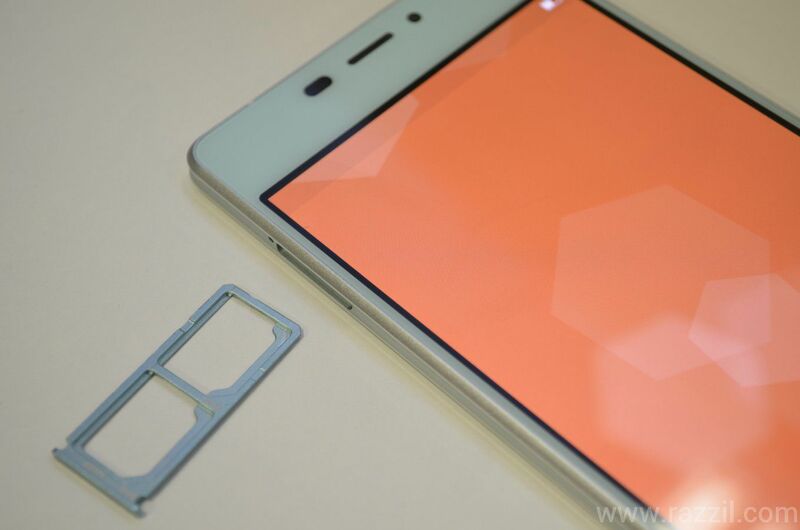 Gionee specially developed thinnest 13MP camera module for this device so that camera part doesn’t pop out from the device. 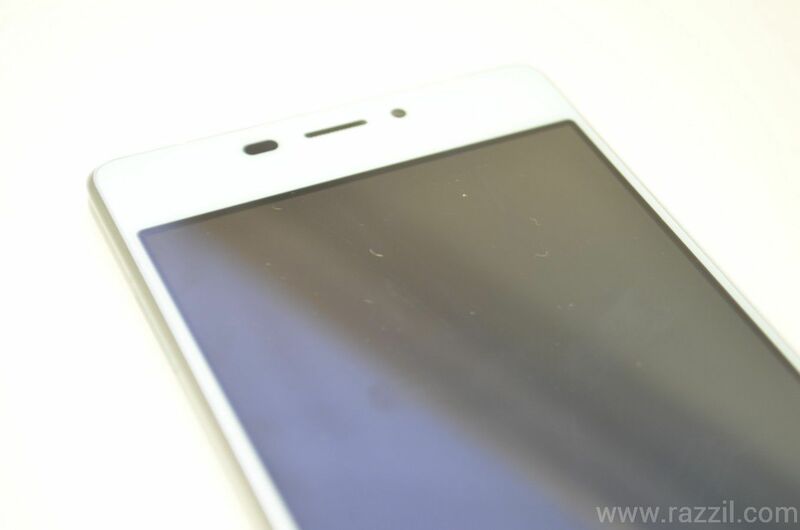 The 13MP rear camera works flawless and focus time is very low. 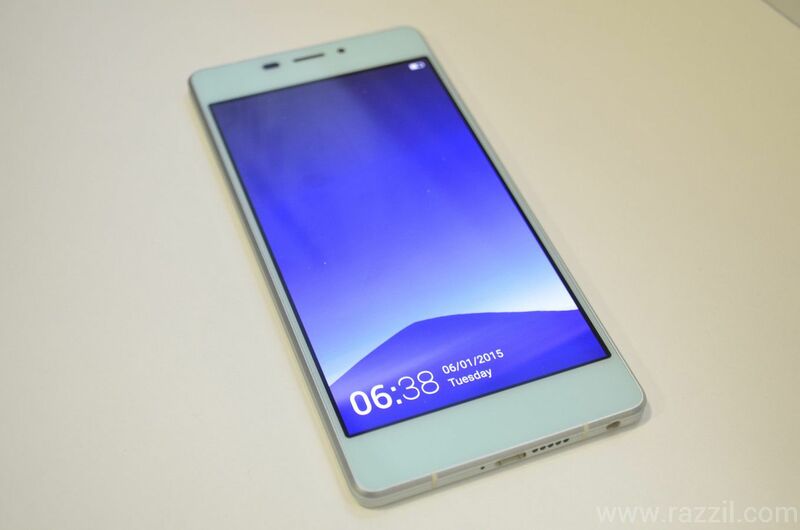 Gionee developed an Image+ image processing system that allows user to capture high quality images. Some features are: Face beauty, Magic focus, Gesture shot, separated focus and exposure points, Best face, Eraser (remove unwanted object), Motion Blur, Drama Shot and Night mode. The Gionee claim the Night mode is best in the phone, it capture maximum details without noise. Phone has Dual SIM 4G Slot. The phone comes with 2700 mAh battery which is highest among slim phones and hopefully it’ll perform better than S5.5 & S5.1. 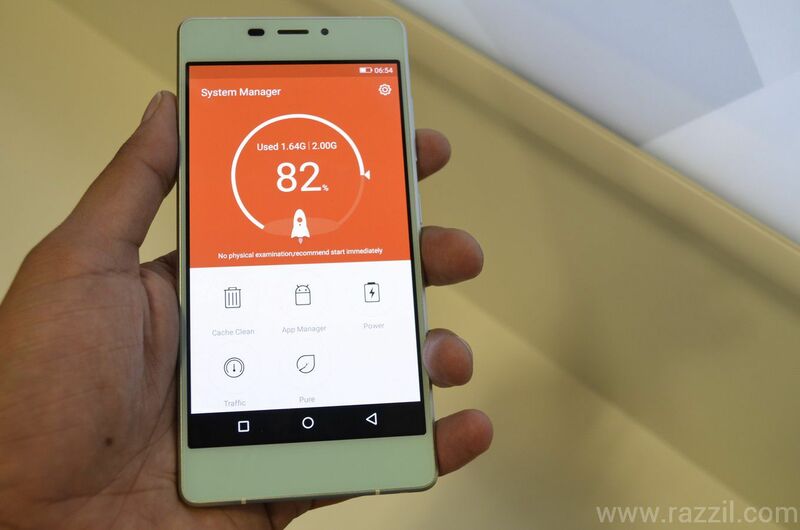 The Amigo UI 3.0 has been optimized to consume low power and has an extreme mode. 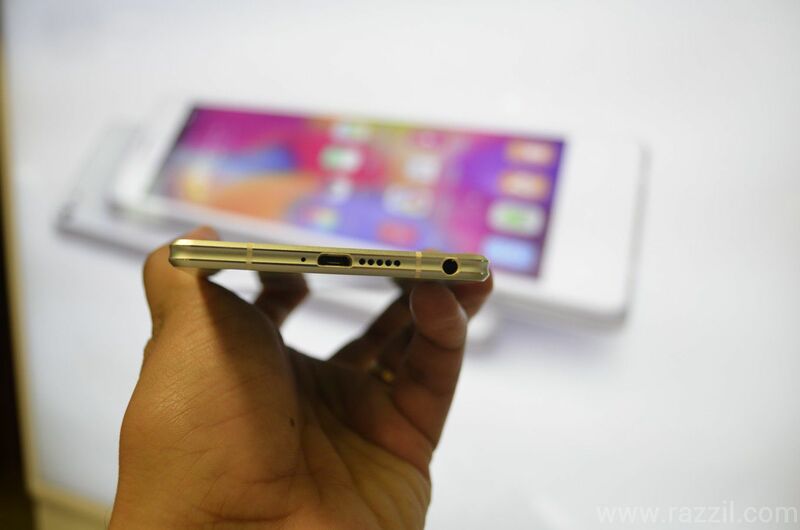 The phone also comes with Hi-Fi Quality Sound for both speakers and earphone. William Lu Weibing President of Gionee claim that Battery Life is the superb in the phone. 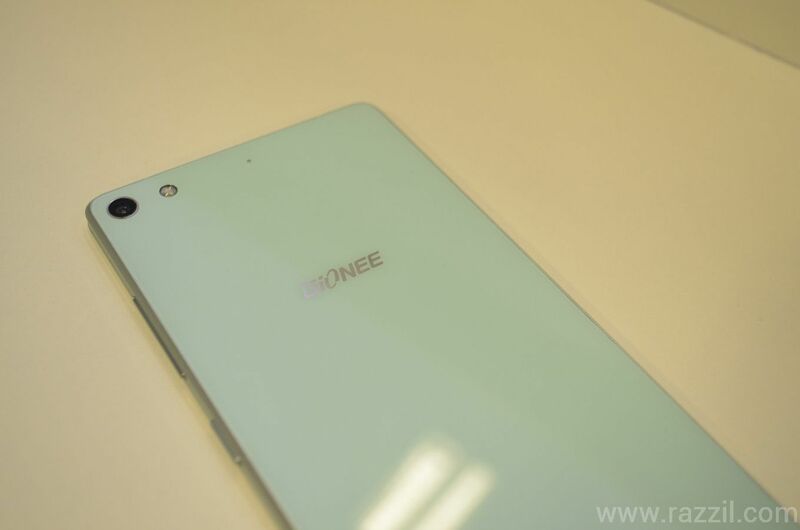 The Gionee ELIFE S7 will be available in India at MOP 24,999 and will come in Black, White, and Blue.